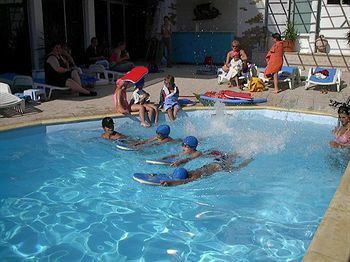 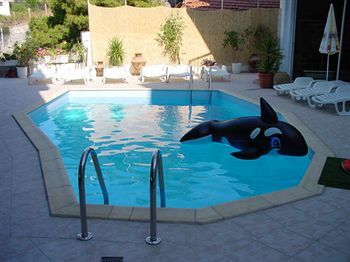 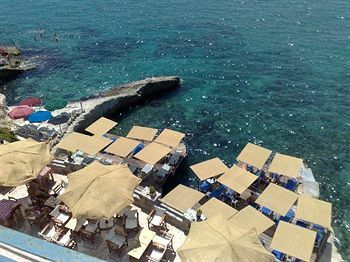 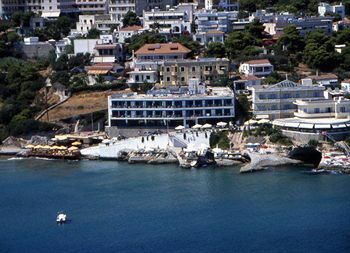 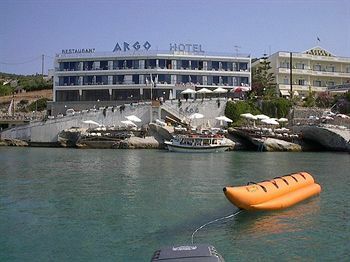 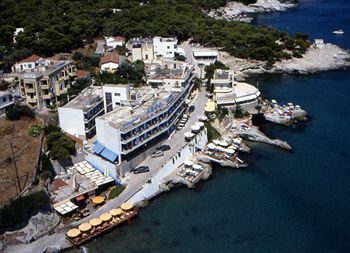 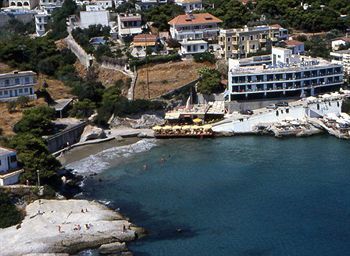 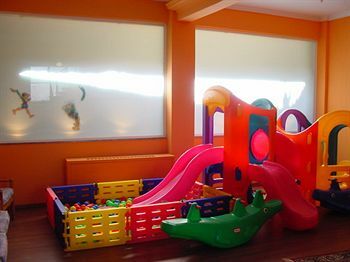 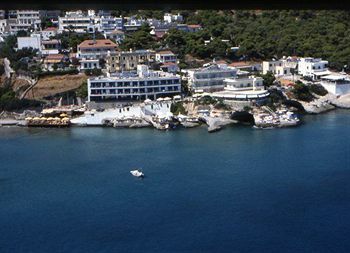 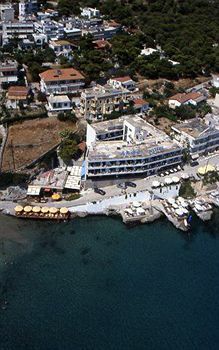 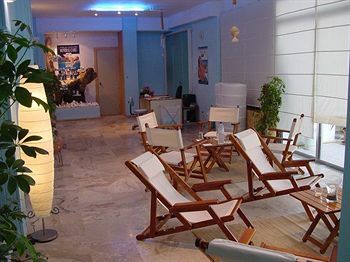 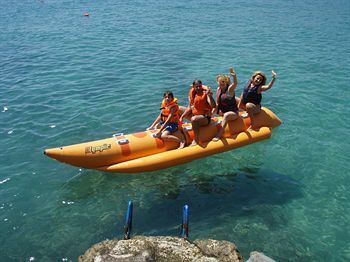 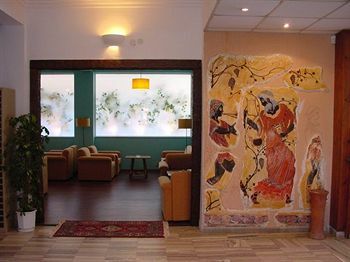 Location: Argo Spa Hotel is located in Aegina's Agia Marina neighborhood. 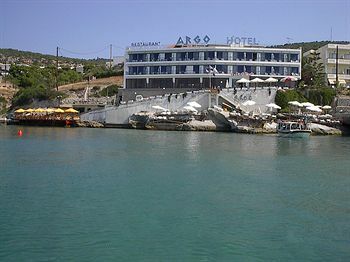 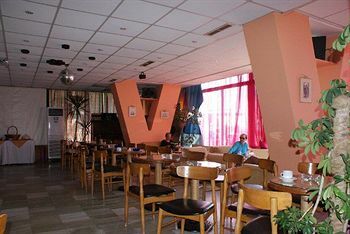 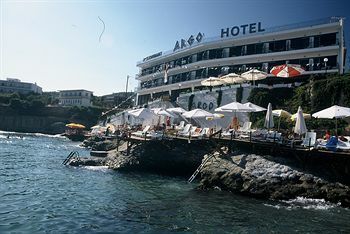 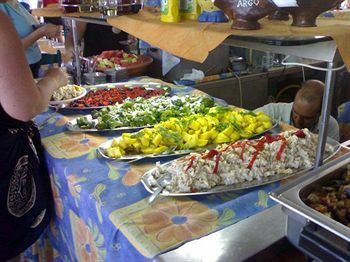 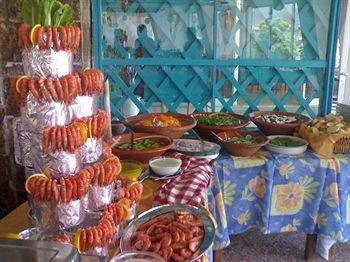 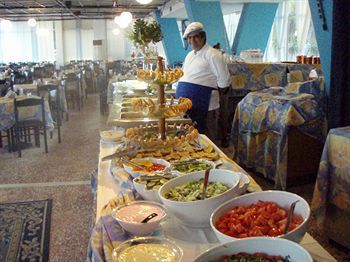 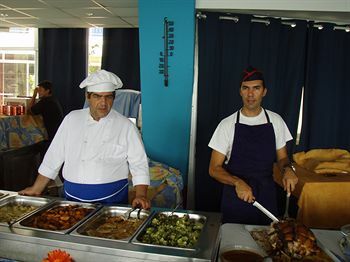 Hotel Features: Dining options at Argo Spa Hotel include a restaurant, a coffee shop/café, and a snack bar/deli. 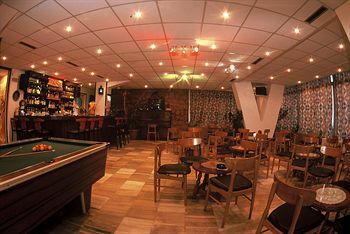 A bar/lounge is open for drinks. 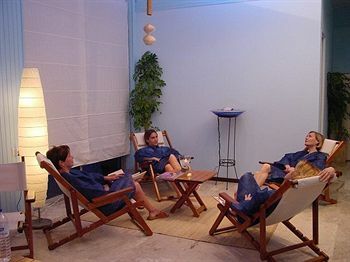 The property's full service health spa has massage/treatment rooms. 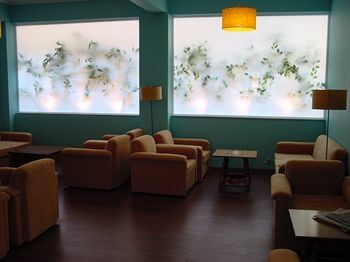 Complimentary wireless and wired high speed Internet access is available in public areas. 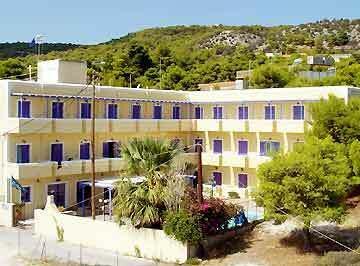 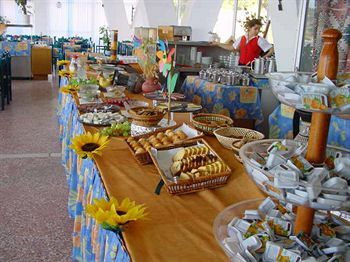 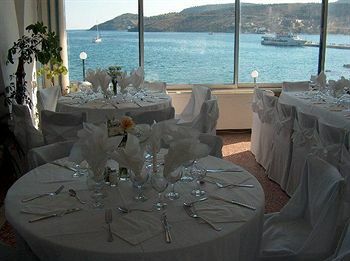 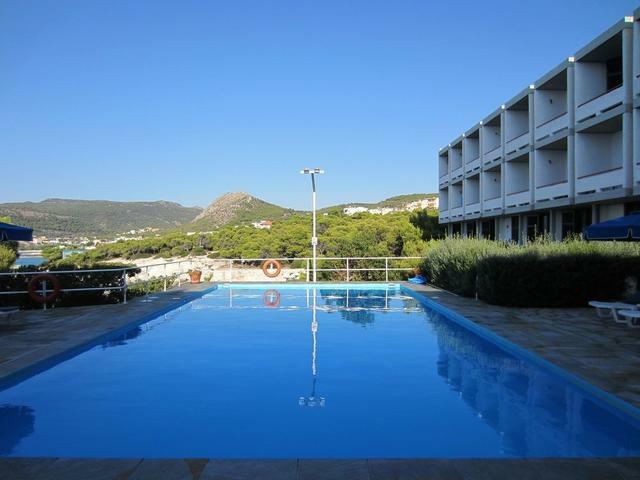 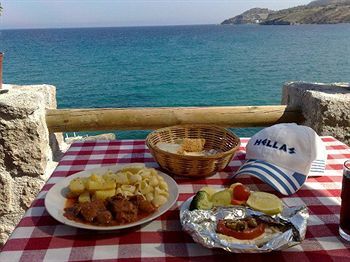 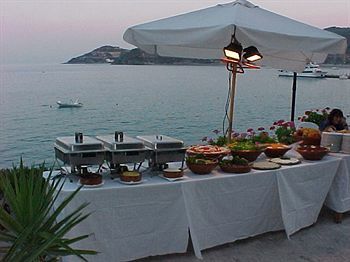 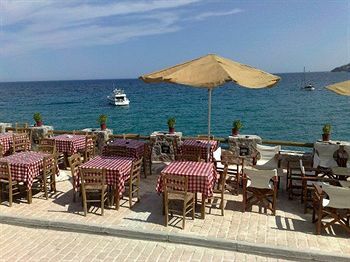 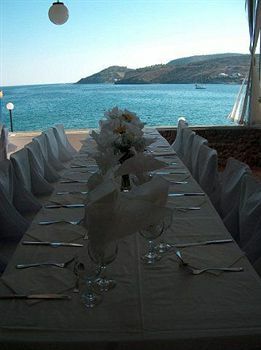 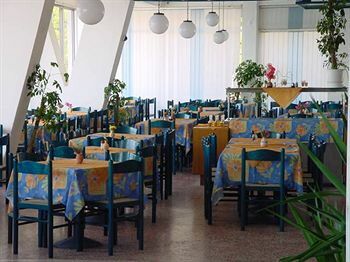 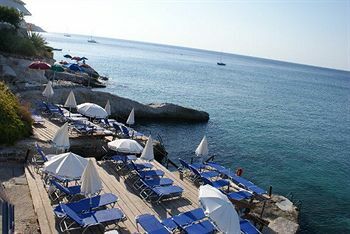 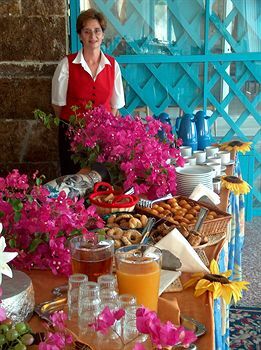 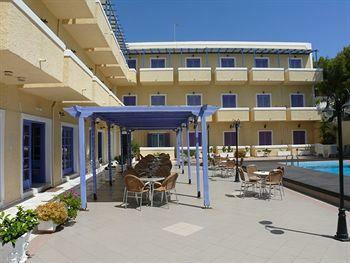 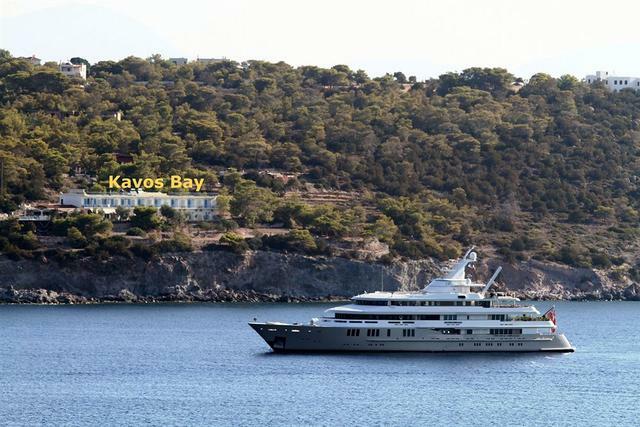 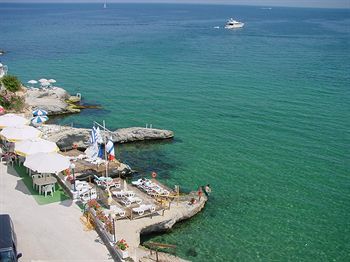 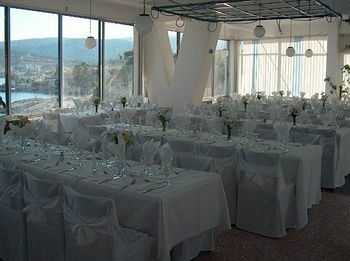 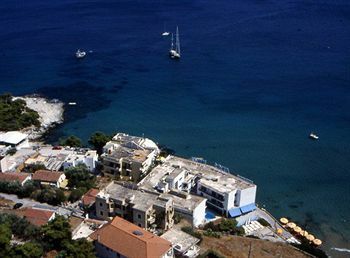 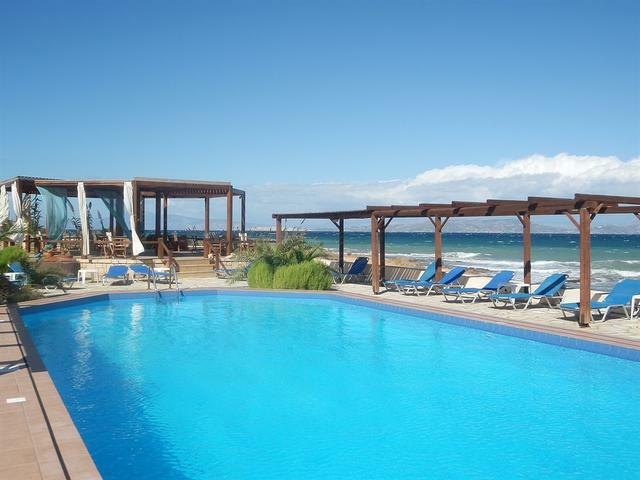 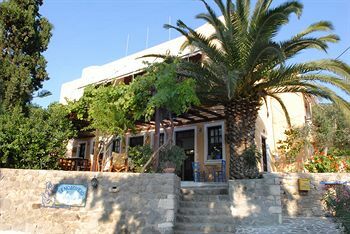 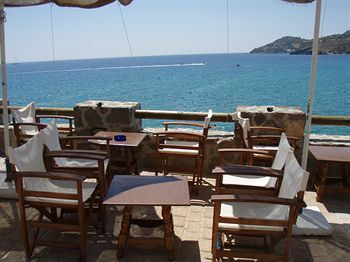 This Aegina property has event space consisting of banquet facilities and small meeting rooms. 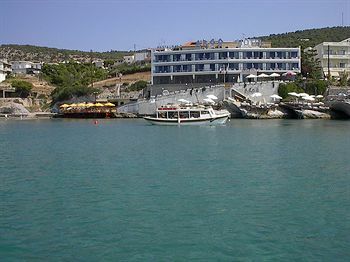 The property has a ferry terminal shuttle, which is complimentary. 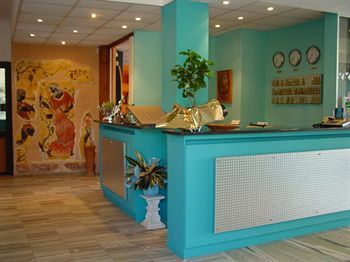 Additional property amenities include a concierge desk, an arcade/game room, and multilingual staff. 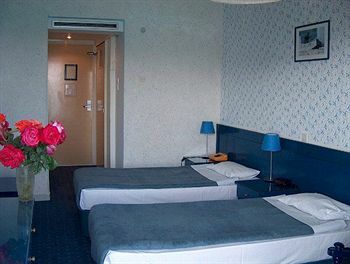 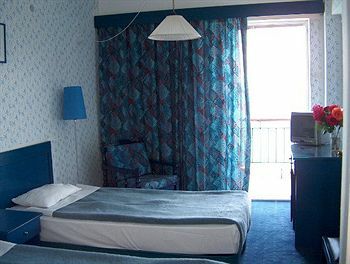 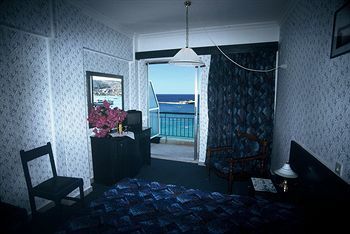 Guestrooms: Air conditioned guestrooms at Argo Spa Hotel feature safes and blackout drapes/curtains. 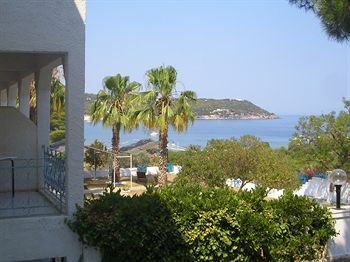 Balconies offer sea, mountain, or pool views. 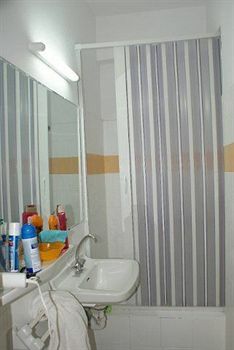 Bathrooms feature showers, makeup/shaving mirrors, complimentary toiletries, and hair dryers. 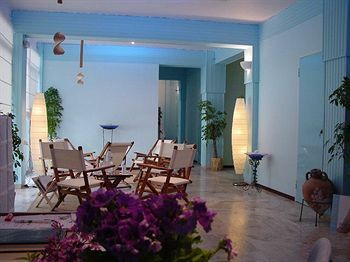 Wired high speed and wireless Internet access is complimentary. 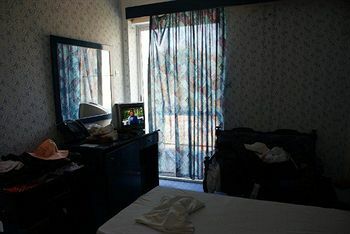 Televisions have satellite channels. 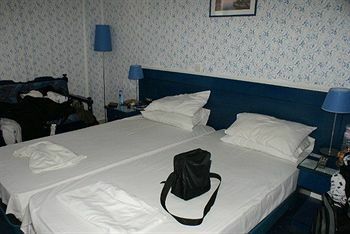 Housekeeping is offered daily and guests may request wake up calls.